Black tea is very popular around the world. Lot of people only drink black tea. Black tea can solve various hair problems. 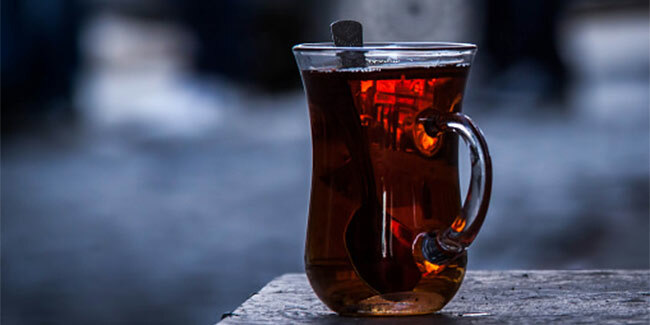 Did you know black tea is one of the most widely consumed teas around the world? Black tea is made from the leaves of the shrub Camellia sinensis, and is more oxidized than other teas, which is why it has a stronger flavour than other types of teas. Most people prefer it over other teas as it contains more caffeine which helps them get back to higher energy levels. 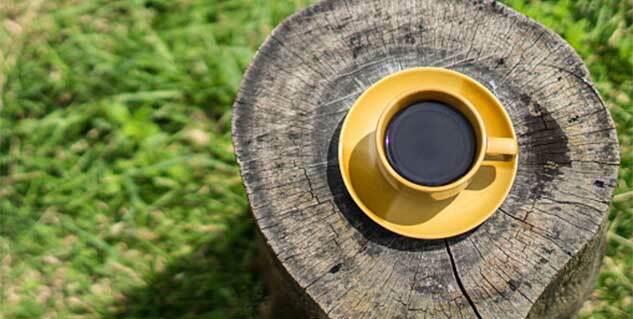 Apart from the health benefits, black tea can offer amazing benefits for hair care as well. It is also known as red tea in India and some other countries due to its red tinge. You will be surprised to know how much help black tea can offer for your hair. We are listing some of the best ways in which you make use of black tea for your hair. Black tea can be used as a natural remedy to prevent grey hair. All you have to do is brew some black tea and allow it to cool. Apply the solution on your scalp and allow it to dry for half an hour. This will prevent your hair from turning grey before their time. As you may know Dihydrotestosterone or DHT is one of the main reasons for baldness and hair loss. Black tea is loaded with natural DHT blockers, which makes it an effective remedy for hair fall. A certain component in black tea makes it a great home remedy to repair and prevent any further split ends and benefits the hair. Rough, brittle hair tends to split into two. Using black tea on the ends can prevent that from happening. Using black tea to rinse your hair can add shine to your dull hair. Once you are done shampooing, rinse your hair with brewed tea to add luster to your dull hair. Rinsing your hair with black tea will not only make your hair shiny but it will also make them stronger thereby reduce the breakage. Annoyed with that oily scalp of yours? No matter how many times you wash your hair in a week, you end up showcasing greasy hair the next day. You can get rid of this problem with the help of black tea, all you have to do is use brewed tea as a mask for you scalp to ensure that your hair remains fresh and clean for a couple of days at least. Using a mask of black tea can also help you treat dandruff and itchy scalp to a great extent, as it contains anti-inflammatory and antiseptic properties that soothe the scalp and remove the dead skin cells.